Femininity and alluring looks are a prerequisite in women’s watches and the Sonata Analog Red Dial Women’s Watch fits the bill perfectly. The watch has a red tonneau shaped dial that adds a stylish edge to any formal or casual look. The diamonds embedded at 3, 6, 9 and 12 o’clock hour positions, along side the floral designs on the dial and stylish hour markers, makes the watch look really aesthetic. 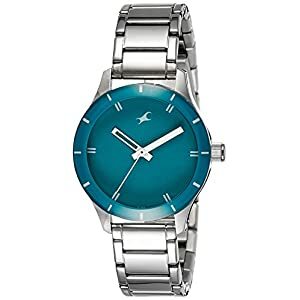 The Sonata Analog Women’s Watch has a sturdy metal casing that offers durability and helps to keep it having a look brand new for a very long time. 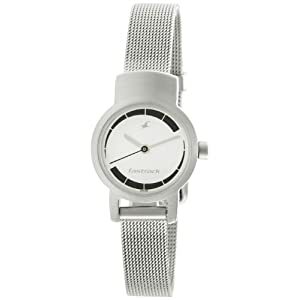 This women’s watch looks exquisite on a lady’s wrist and would be the perfect gift for any individual you love! Dare to be different and add some colour to your outfit with this Sonata Women’s Red Dial Watch. 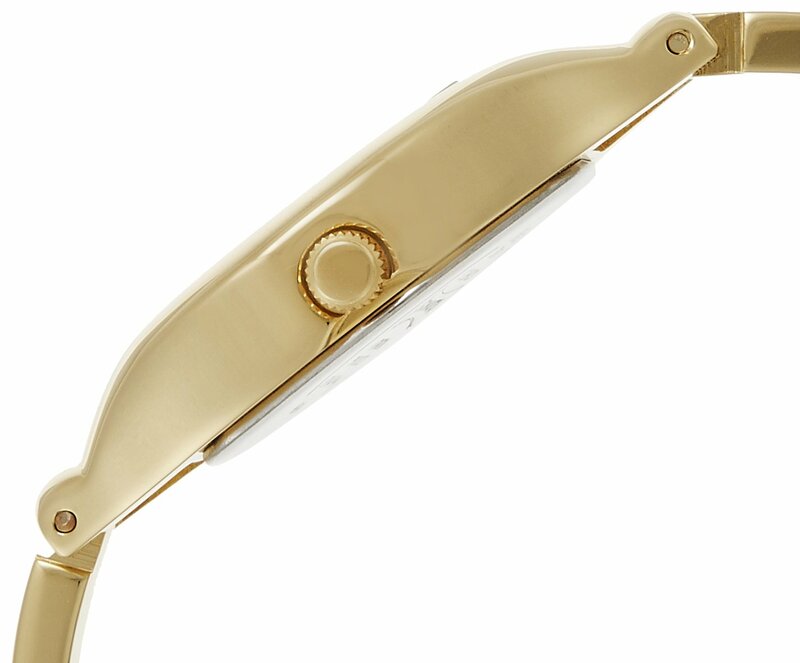 The watch has a beautifully crafted golden metal strap that fits comfortably around your wrist and looks like a dazzling accessory. At the same time it offers a firm and comfortable grip because of the clasp mechanism. 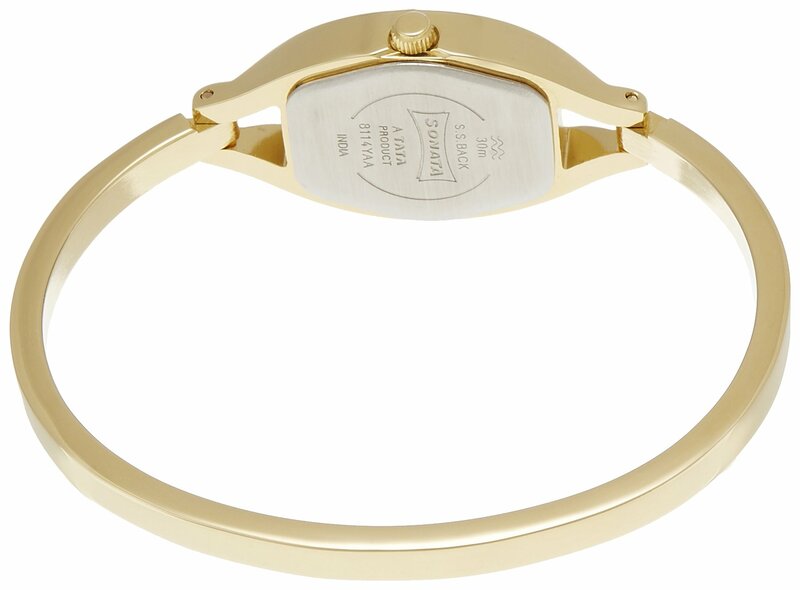 This women’s gold watch looks grand and is perfect to pair with your jewellery or accessories for that special occasion. 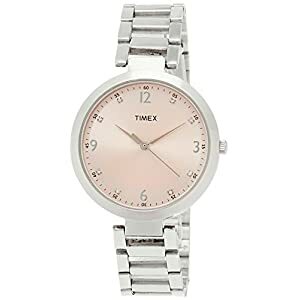 But even so being a stunner, this women’s watch may be water resistant up to a depth of 30m, which adds functional value to the timepiece. 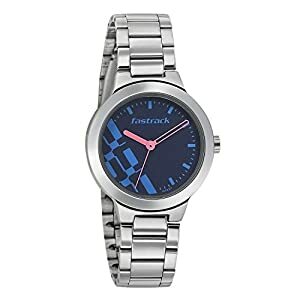 This watch is just perfect for fashion-forward women.